Time to discuss what is looking particularly snazzy or noteworthy for some reason in this month's Previews. The solicitation itself says this is the end of the latest chapter but not the end of the series...and yet it kind of is with DC's big relaunch. So, unless the T.H.U.N.D.E.R. 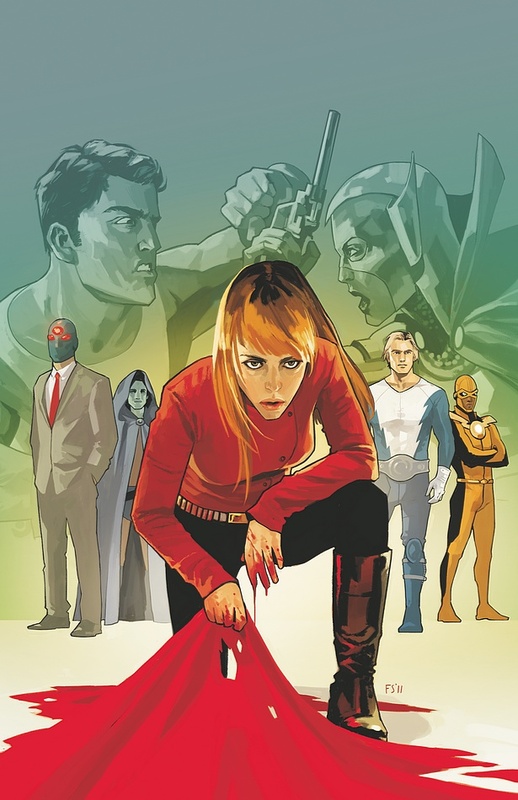 Agents are getting a new book I'm going to be mighty sad if this publication ends its run here. 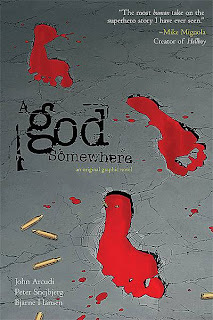 A re-print of my favorite original graphic novel of 2010. Don't question me, just pick it up and thank me later. A Warren Ellis mini-series that at times is almost a bit like an essay on super-heroes as Gods, but even an essay by Warren Ellis is fascinating, and there is a story in here too. It's an interesting one of nations building their own heroes of mass destruction to worship. I recommend it. 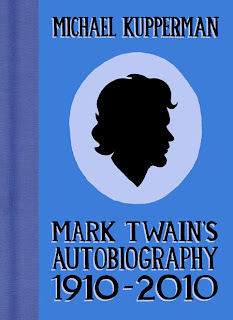 Michael Kupperman makes the amazing, "Tales Designed To Thrizzle," series where he has had his take on Mark Twain pop up before, and the sheer insanity Kupperman must have in store for this book is bound to delight any reader with the slightest bit of sensation in their funny-bone. 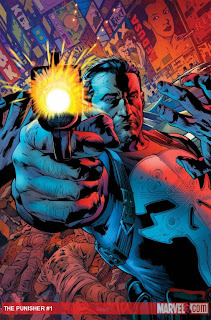 Yeah, it's another Punisher re-launch, but this has Greg Rucka writing it and it isn't going to tie-in the super-heroes too much. In other words, it's going to be like the Marvel Max Punisher without the R-rated stuff--which is odd to say because the Marvel Max Punisher was originally created to just be the normal Punisher with an R-rated twist, but then they just soaked him in all the super-hero stuff beyond the occasional spider-man or daredevil appearance. It's the Punisher taking out criminals, sounds good. Do you want to kill someone with a book? Well, at 1200 pages or so this is about all you need. 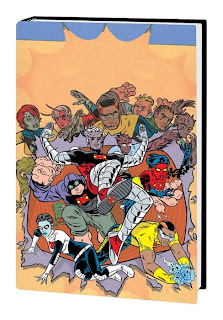 This collects pretty much anything X-Statix related, even a little one-off story I remember from the Nation-X mini-series of comics that featured a short Doop tale. 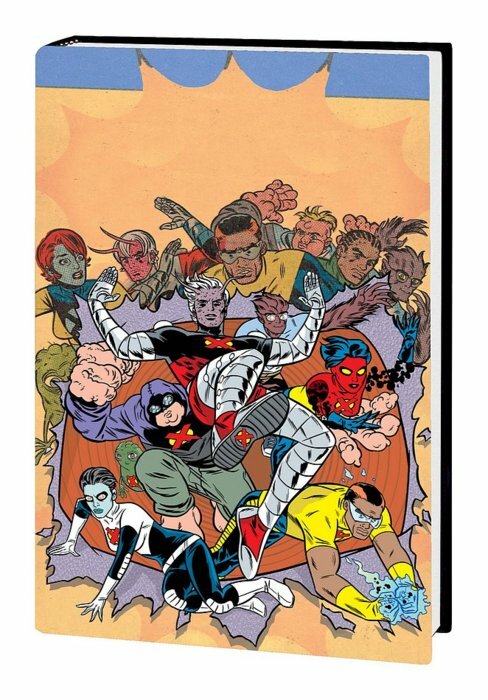 X-Statix is hard to explain, but at the same time Grant Morrison was doing New X-Men this was totally changing X-Force before becoming its own book about mutants who were also celebrities and...well, it was weird. Yeah, this is something to ask for as a present though--I mean $125.00, damn. 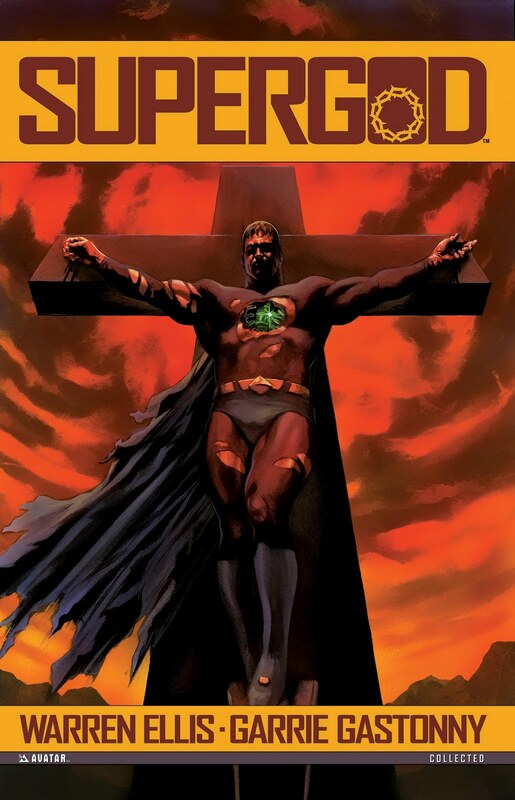 Yeah, that title is really long, but this was some incredible comics work from Warren Ellis--huh, that's twice he pops up in this post, he must be pretty talented (yeah, he is). 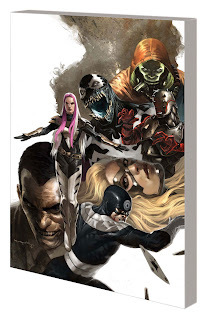 From commenting on politics in a way the Marvel event Civil War barely did, to delivering wild action, and working with Deodato to have some really creepy scenes, these are some of my favorite comics, and now its all going to be collected in one handy trade. Nice. Well, that is what I felt deserved an extra comment, anything else you readers out there felt needs some love?